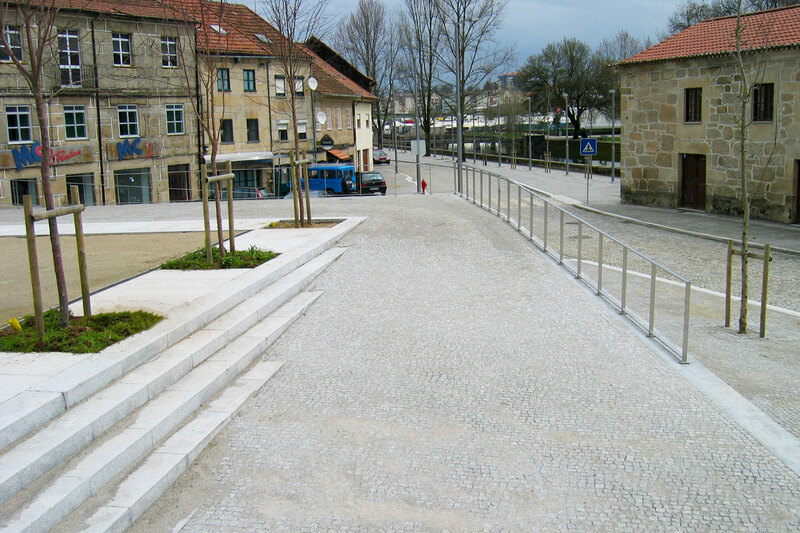 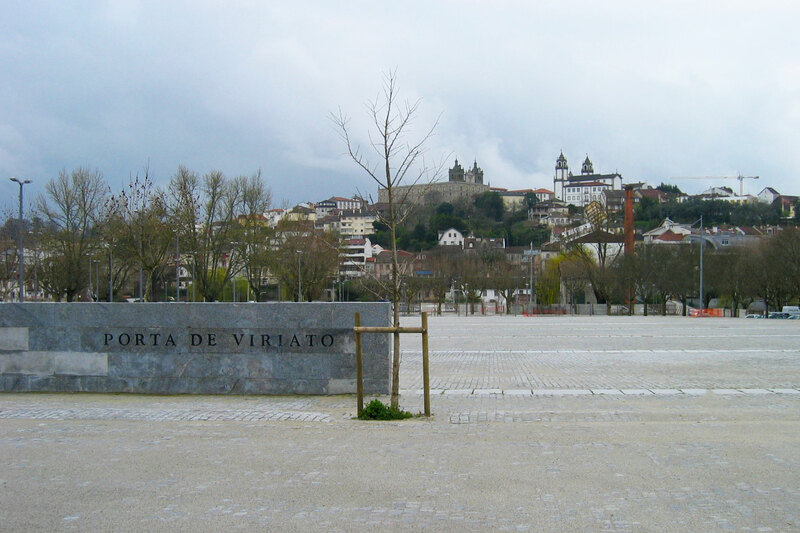 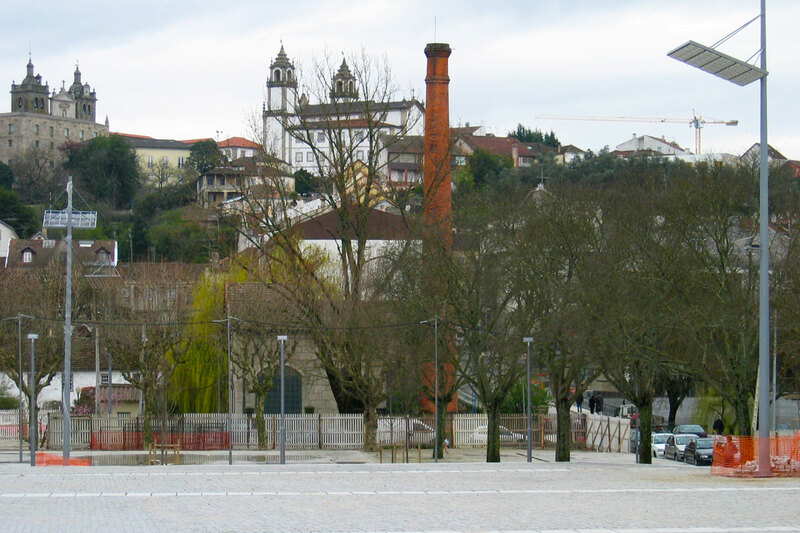 The renovation of the Viseu site where the secular S. Mateus Fair is held every year, was integrated in the Polis Program and the works were completed in 2005, corresponded to an investment of more than four million euros. 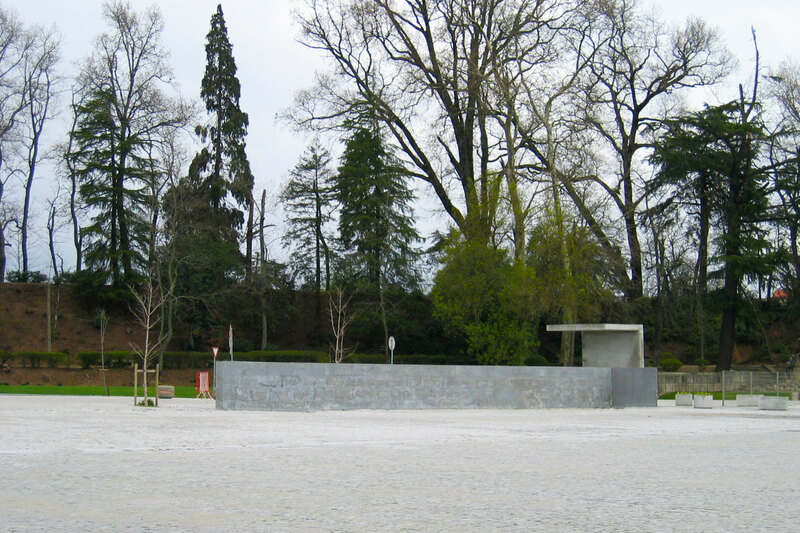 The site is located on the banks of the River Pavia and has a mechanical connection to the historic city center, on the steep Calçada de Viriato. 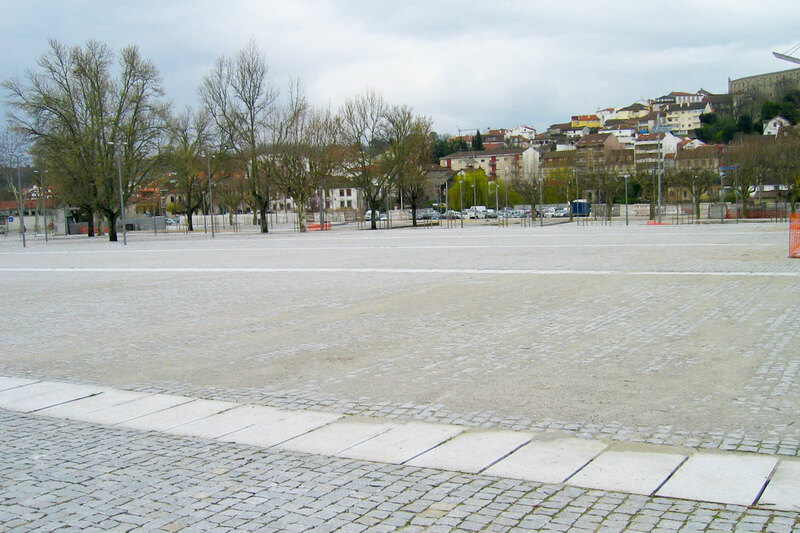 The objective of the intervention was to requalify the entire urban space, to improve the conditions in which the São Mateus Fair was held and to allow the use of that space by the population during the rest of the year. 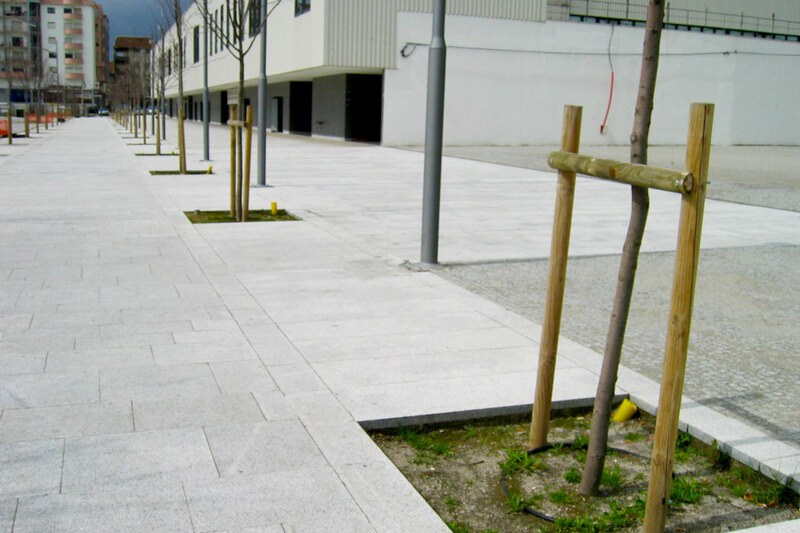 SOPSEC designed all the infrastructures for the public space rehabilitation, surrounding streets and regularization of the banks of the River Pavia.